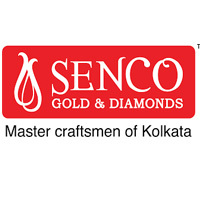 In the organized jewellery sector, Senco Gold is the largest organized jewellery retail player in east India (as per CRISIL Report). Besides gold and diamond, the jewellery they sell is made of silver, platinum and precious and semi-precious stones and metals. They sell their products under the “Senco Gold & Diamonds” trade names. The company has 93 showrooms out of which 48 are company operated showrooms and 45 are franchise showrooms. They are located across 72 cities and towns. They also do in-house designing of handcrafted jewellery. They export their jewellery to the Middle East, Malaysia and Singapore. They have two manufacturing facilities at Rabindra Sarani, Kolkata and the total number of employees hired by the company is 1290 as of June 30, 2018. The company has a team of 12 designers which constantly works on innovating new designs in order to satisfy’s customers expectations. Their products are priced in the range of ₹500 to ₹500,000. The company has been awarded several times like the “Best Capital Management” award by Business India publication in 2015, the ‘Social Responsible Jewellery Award’ by All India Gujarat Jewellery Federation in 2015 – 16 etc. in more than 50 decades. The hallmarking process is strictly followed for all their jewellery. All the diamond jewellery certified by Solitaire Gemological Laboratory. The business is coming up with an IPO in the next few days and is opening up for the retail subscription. Currently, there are 6 Directors on the Board of Senco Gold Limited. Sankar Sen is the Chairman and Managing Director of the company. He is a Commerce Graduate from the University of Calcutta. He has an experience of more than 35 years in the jewellery industry. He has been awarded the “GJTCI Excellence Awards” by the Gem and Jewellery Trade Council of India in 2016. Senco Gold IPO will open on (undisclosed) and close for subscription on (undisclosed). The IPO size will be of (undisclosed) Equity shares and the face value of each share will be ₹10. Out of these (undisclosed) shares, (undisclosed) shares will be reserved for market makers and the rest (undisclosed) shares will be issued to investors. The price band range has been set at ₹(undisclosed) – ₹(undisclosed) per share. The offer price is (undisclosed) times the face value of the equity shares. The IPO size is expected to be up to ₹600 Crore. 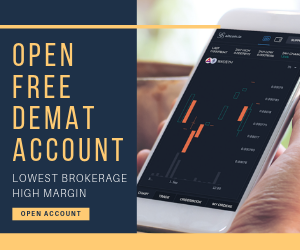 The market lot size is of (undisclosed) equity shares and the shares will be listed on the Bombay Stock Exchange (BSE) and the National Stock Exchange (NSE). Pursuant to a resolution on July 23, 2018, the issue has been authorised by the Board of Directors and pursuant to a special resolution of the shareholders at the EGM held on July 23, 2018, the IPO has been approved by them. The total income of the company grew by 20.17%, from ₹18,423.42 million in Fiscal 2017 to ₹22,140.14 million in Fiscal 2018. The increase was mainly due to Company Operated Showrooms and Franchise Showrooms that were opened during Fiscal 2018 as well as from those showrooms that started operating in Fiscal 2017. It is interesting to note that the increase in Profit After Tax from fiscal 2017 to fiscal 2018 was 85.98%. Revenue from operations increased at a CAGR of 20.23% from the financial year ended March 31, 2016, to the financial year ended March 31, 2018, and profit for the year increased at a CAGR of 116.82% during the same period. The return on net worth numbers of the company for the fiscal years ended March 31, 2016, 2017 and 2018 are 5.29%, 12.03% and 18.28% respectively. Other than the above-mentioned objectives, the company will also achieve listing benefits and get benefitted in terms of enhanced corporate image, brand name and increased visibility through Senco Gold IPO. 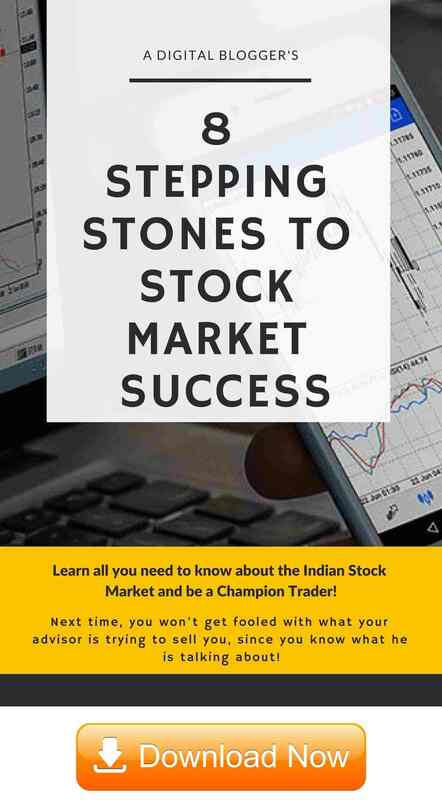 Senco Gold filed the Draft Red Herring Prospectus (DRHP) with the Securities and Exchange Board of India (SEBI) on August 20, 2018, for the Book Built Issue. Before deciding whether to invest in the Senco Gold IPO or not, let us first analyse some of the key strengths and risks related to the company. 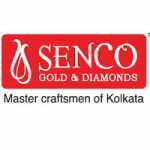 One of the biggest strengths of the company is the development of “Senco Gold & Diamonds” as a strong brand in East and North – East India. Their experience of more than 5 decades in the jewellery products market shows the trust of customers in them. In terms of the number of stores, the company is the largest in organised jewellery sector in India. The company has established an asset-light ‘franchise’ model which leads to operating leverage. Their another big strength is their focus on light, affordable jewellery for the middle class and the younger generation. They target the middle class with their Everlite collection of lightweight gold and diamond jewellery ranging from ₹3000 to ₹50000 and the silver and costume jewellery needs of the younger generation with their Gossip collection. The company has established systems and procedures in place in order to manage inventory, staffing, management processes. The company enjoys several competitive advantages through the integration of sourcing, manufacturing, retail and export sales. The craftsmanship of their Bengali Karigars is a big strength for the company. Also, the experienced and knowledgeable promoters and management team of the company is an added advantage for the company. Their growth and expansion strategies look quite promising. Furthermore, lets quickly look at the other side of the coin and check some of the risks involved in this business model. The biggest risk for the company is intense competition in the retail Indian jewellery industry. They face tough competition by small players established in local markets, larger competitors in terms of business volume, greater capital, higher technical capabilities, etc. and e-commerce retailers in the jewellery sector in India. The growth of the company’s operations is dependent on the availability of sufficient working capital. Any inability to meet these requirements may affect the business negatively. The company obtains gold on loan basis that remains subject to regulations of RBI. Any adverse changes in them may have an adverse effect on the company as well. The company’s manufacturing part is dependent on artisans who do not work for the company exclusively, which poses a risk for the company as any adverse developments related to them may adversely affect the company’s operations and profitability as well. The business is subject to seasonal fluctuations due to which lower income in the peak season may affect the results of the company in a disproportionate manner. Non-availability of amounts or competitively priced high-cost gold may have an adverse effect on the result of operations and financial health of the company. Since the operations of the company are concentrated in the eastern and northeastern parts of India, any adverse development in those areas may significantly affect the profitability of the company. The company, promoters, Directors, etc. are involved in certain legal proceedings and any adverse ruling in them may pose a risk to the overall profitability of the company. Also, it is still to be seen if the company is able to maintain the current high rate of growth in profits in the future or not. After analysing different aspects of the company, it can be said that investors may choose to subscribe to the Senco Gold IPO. In case you are looking to invest in Senco Gold IPO or stock market investments in general, let us assist you in taking the next steps forward. 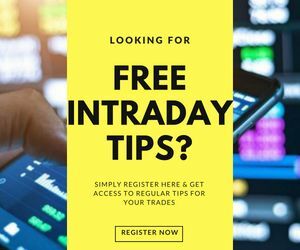 IDFC Bank Limited, ICICI Securities Limited, IIFL Holdings Limited, Emkay Global Financial Services and YES Securities (India) are acting as Book Running Lead Manager to the issue. Karvy Computershare Private is acting as the Registrar for the Senco Gold IPO.